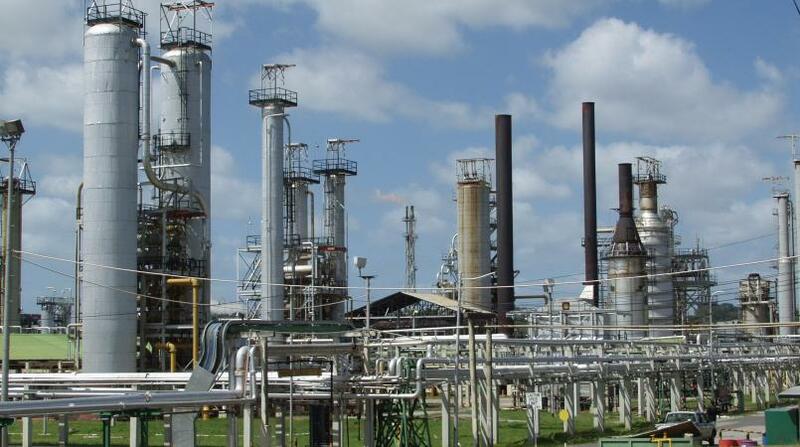 Petrotrin said a recent oil leak in the Trinmar North Field has been stopped and has not caused any significant damage, according to recent assessments. In a statement issued Sunday, the company said Petrotrin’s Operations personnel have stemmed the seepage of oil from the leaking subsea clamp on Well 694 following an intervention in which mud was injected into the well to reduce the pressure. Well 694 is located in Trinmar North Field and the leak was first observed on 2018 April 30. An Incident Command Centre was subsequently established to manage the incident and since then Operations and HSE personnel have been engaged in containment and clean-up activities. 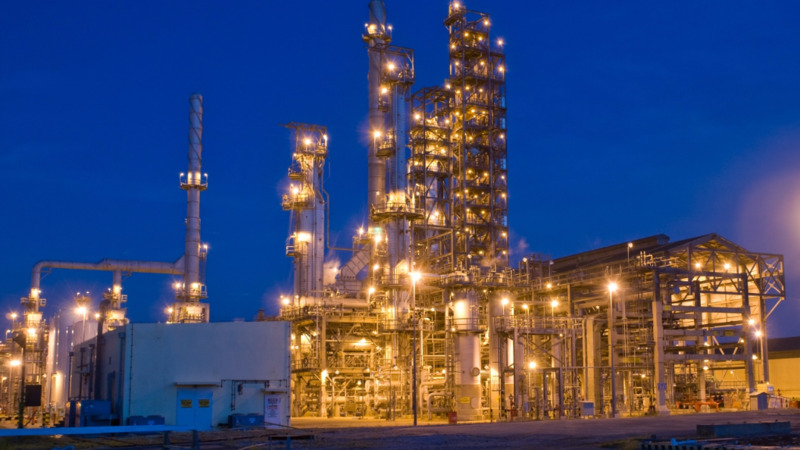 The company said throughout the duration of the response exercise, the leak was confined to the immediate vicinity of the well where it was managed by Company response personnel on site. 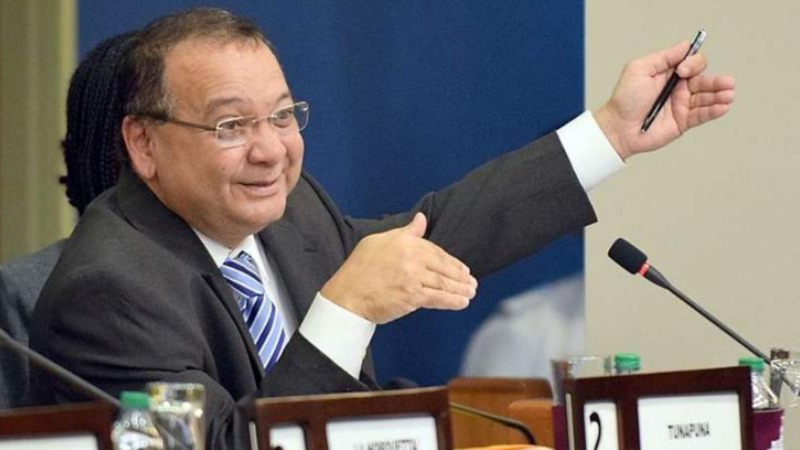 "Regular aerial, marine and land surveillance exercises conducted have confirmed that there has been no observable impact to any of the shorelines along the south-western peninsula," Petrotrin said. The various regulatory authorities have been kept abreast of developments and officials from the Environmental Management Authority (EMA), the Institute of Marine Affairs (IMA) and the Ministry of Energy and Energy Industries have visited the site. As a result of the progress made, the Company deactivated the Incident Command Centre on Saturday May 05. However, the company said further surveillance exercises will be undertaken as a precautionary measure.